This is a big week for Northwest College athletics. Our wrestling team is competing at nationals Friday and Saturday, and our men’s basketball team is hosting the first round leading to the Region IX Championships. If we beat Little Big Horn College on our home court Saturday afternoon, we’ll host the rest of the Region IX Championship next week. Let's stage a RedOut to show our support! 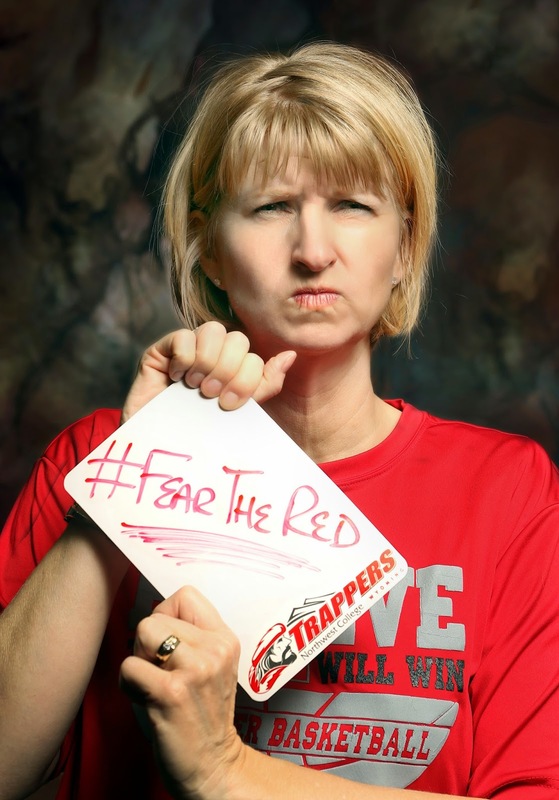 Join me in wearing your favorite Trapper red to campus tomorrow (Friday) and also to the 1 p.m. game Saturday in Cabre Gym. If you didn’t get your official red NWC shirt yet, stop by the College Relations Office and ask MaryLou Davis for one. You might even get caught on camera during the day, so get your #FearTheRed face on.